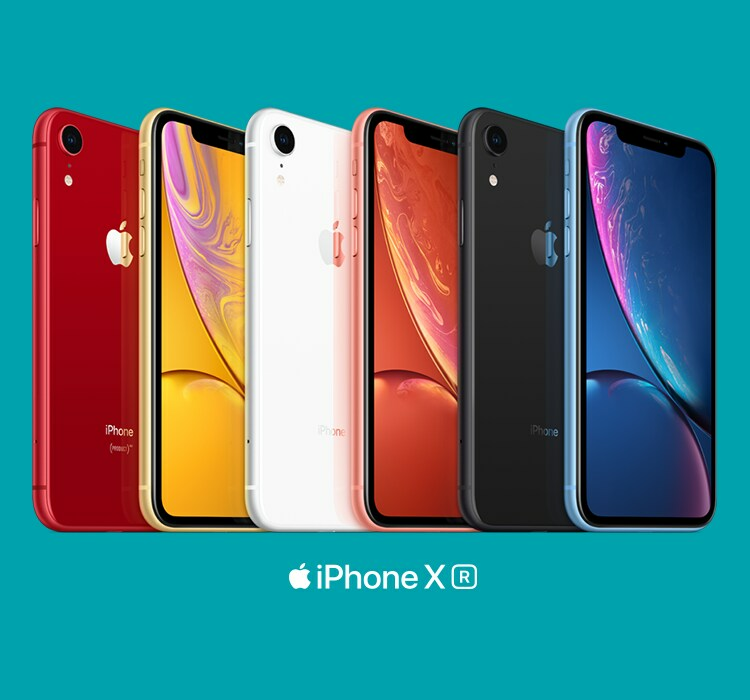 Get the amazing iPhone XR 64GB for only $69/mth on a 24mth lease with a huge 100GB of data. Min. total cost $1,656. New & recontracts only. Ends 30/06/19 or while stocks last. Excl. Trade Up customers. 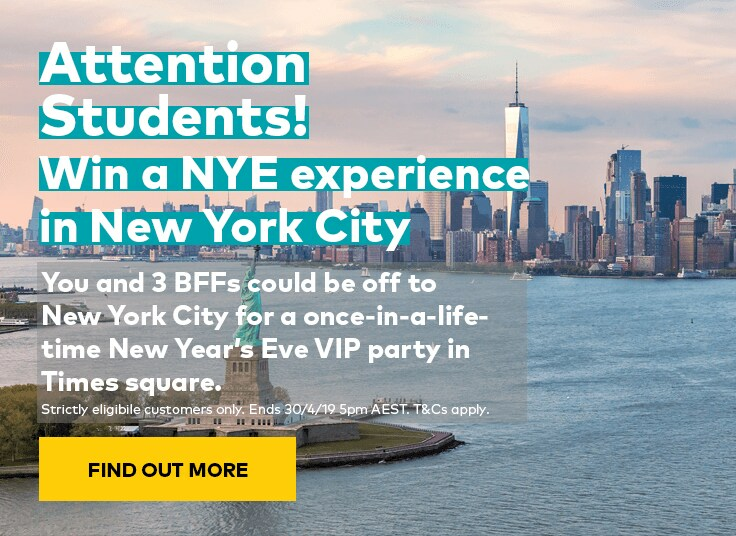 Damage & cancellations fees may apply. N/A with other offers. 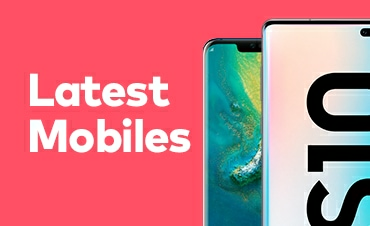 Get the new phone you've been craving on My Plan Plus with loads of data. 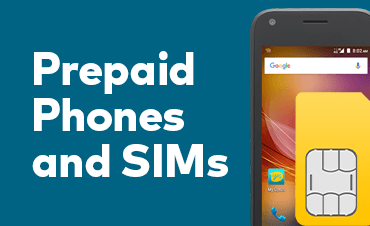 Simple and value-packed, Prepaid gives you the flexibility of being able to change your spend each time you recharge. Min. Total Cost $480. New & recontracting customers only. Not avail. with other offers. First recharge by 3/6/19. 2nd and 3rd recharge on or before 5/8/19. For use in Australia within 28 days. 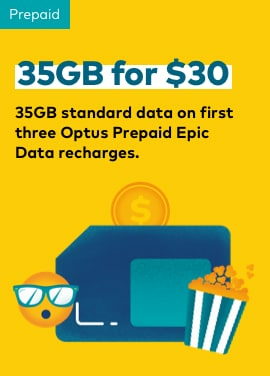 Data: After 3rd recharge, $30 recharge gives you 10GB standard data. New customers only. 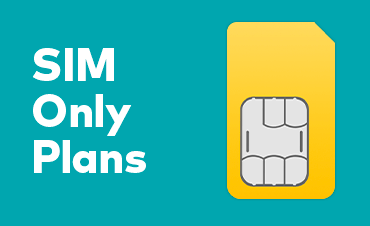 Excludes rate plan change and SIM swaps. Rate Plan ends: 3/6/19. 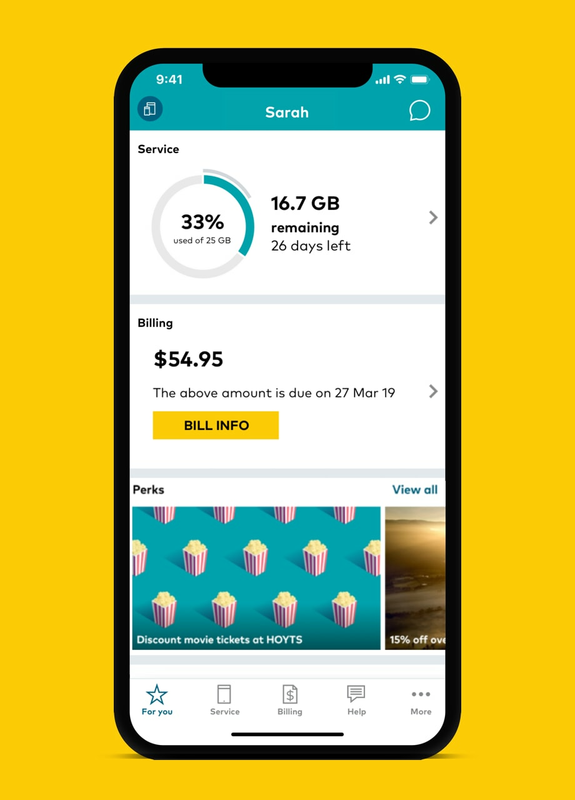 Recharge, pay bills, check usage and more, on the move, with the My Optus app. Available now on the App Store and Google Play. Pool your mobile plans' data to share between family or your own devices. Find out more. Enhance your experience with great extras for your mobile. Check them out.